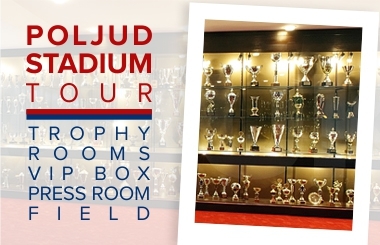 HAJDUK II: Ljubić, Relota, Vušković, Mikulić, Ciprić, Beširović (Martinović 82'), Pršir (Ševelj 89'), Špikić, Teklić, Šego (Kreković 77'), Prtajin. 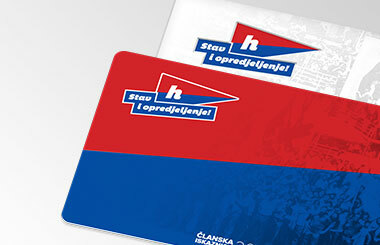 Hajduk II beat Osijek II 3:1 at Poljud today. It was their first win in the spring part of the season and Hajduk II well deserved it, although Osijek II also played a good match. Hajduk took a lead early in the match, in the seventh minute Hrvoje Relota dribbled past three opponent players and passed to Michele Šego, whose shot on goal was saved by goalkeeper Marko Barešić. However, Dario Špikić took the ball and scored for 1:0, hitting the opposite angle. 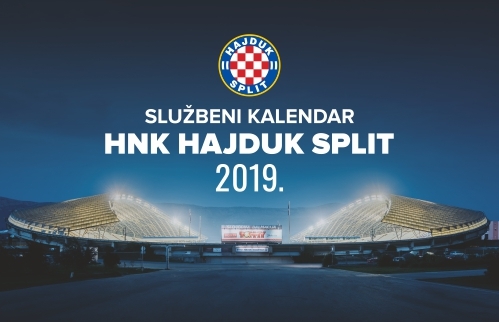 Hajduk's goalkeeper Marin Ljubić had two great interventions in the 14th minute and in the 31st, when he saved his goal from Luka Marin's attempt and later on from Stjepan Radeljić, whose header ended in Ljubić's hands. Hajduk scored the second goal at the beginning of the second half, after a foul on Ivan Prtajin, Michele Šego scored for 2:0 from a penalty kick. In the 50th minute, Osijek came into a chance after Todor Todoroski sho from 13 meters but Ljubić was in place. In the 70th minute, Prtajin scored for 3:0 from counterattack, on Josip Ciprić's assist. Only one minute later, referee Sabina Bolić awarded a penalty kick to Osijek II and Toni Kolega scored for 3:1. Hajduk easily kept the result by the end of the match and they can now start preparations for the next home game and their opponent Zadar.